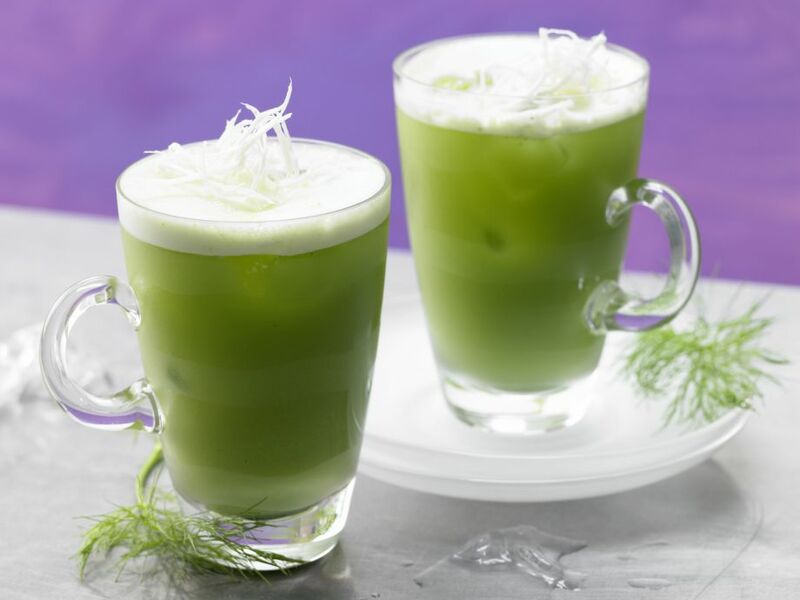 Fennel Lamb's Lettuce Cocktail - Green—and it tastes so good! 1 Rinse the lamb's lettuce and spin dry. 2 Rinse and coarsely chop fennel. 3 Cut lime in half and squeeze juice. 4 Rinse and peel horseradish. Grate half of the root on a coarse grater. 5 Dice remaining horseradish coarsely and extract juice with lamb's lettuce and fennel in a juicer. Pour into a glass with lime juice and ice cubes. Stir and garnish with grated horseradish.